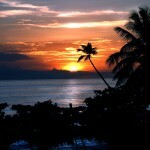 Mi Refugio is located in Rincón — “The Town of Beautiful Sunsets” — the westernmost municipality in Puerto Rico. Rincón is home to the best surfing beaches in the country, located on the Atlantic coast around and north of the Punta Higüero Lighthouse — indeed, it has been considered a world-class surfing destination since it hosted the World Amateur Surfing Championship in 1968. However, it also has fantastic swimming beaches with calm waters on the Caribbean coast south of the lighthouse. 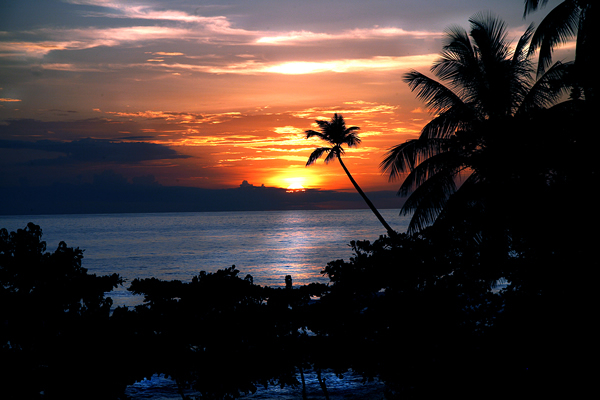 Rincón also boasts world-class scuba diving, snorkeling, and, of course, beautiful sunsets. 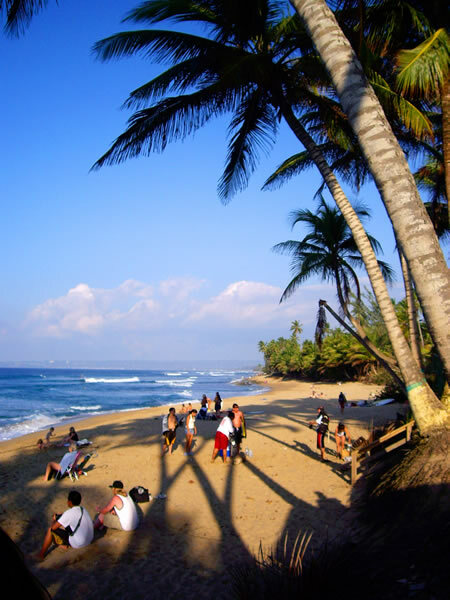 Even though surfing made Rincón famous, it has become a major destination year-round. Winter is high season for surfers, whale watching and escaping the cold northern winters. In the summer, Rincón relaxes and turns into a sleepy Caribbean village that shows a different personality. The wild surf calms down to create intimate, secluded beaches where snorkeling takes the place of surfing along the lighthouse area beaches. 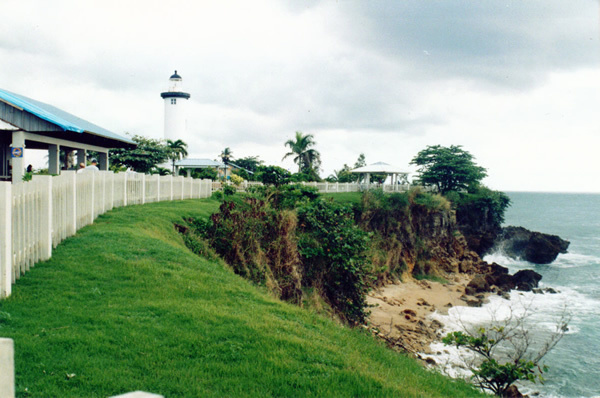 This is one of the favorite times for Caribbean residents to visit Rincón. 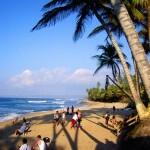 Although a small town, Rincón has several different personalities depending on the area of town you explore. You’ll enjoy the activity of the Fun Coast, the intimate beaches and spectacular show every evening on the Sunset Coast, Downtown Rincon’s traditional plaza and buildings, and the long swimming beaches of the Caribbean Coast. 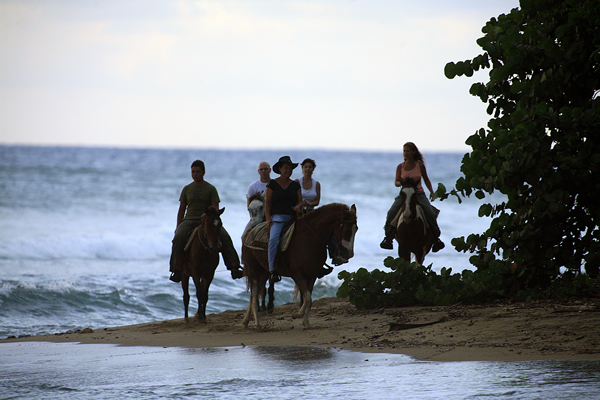 Going to the beach is far from the only attraction in Rincón. There is horseback riding on the beach, hiking along trails on the surrounding rolling hills, road and mountain biking, or you can take a mountain drive to see the spectacular scenery and visit five surrounding towns. Or you can go farther and explore the rest of Porta del Sol, Puerto Rico’s west coast — go north to Aguada, Aguadilla, Isabela, visit the famed caverns of Camuy and the Arecibo Observatory — or go south to Mayagüez, Cabo Rojo, Boquerón, La Parguera with it’s bioluminescent lagoon, and Guánica Dry Forest, a UN-designated International Biosphere Reserve — or go inland to San Sebastián, Maricao and San Germán along panoramic mountain roads. Distances are manageable on the west coast. From down-home creole to nuevo latino to chi-chi French to sushi, Rincón’s cuisine has become notable as among the most varied outside San Juan. Most establishments offer casual, outdoor dining that indulges visitors in warm breezes and fragrant tropical blooms, without the fuss of dressing up. You can also enjoy evening cocktails while watching the gorgeous sunsets at outdoor bars on the beach. 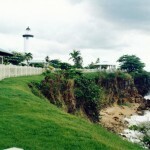 Rincón is one of the most laid-back, friendly, good-hearted corners of the country. You’ll meet local residents, visitors who bought second homes here after they “fell in love” with the area, and tourists from all over Puerto Rico, the Caribbean and the world. 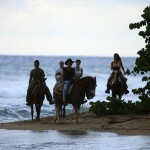 It has long been a favorite getaway of Puerto Ricans who want to sneak away from the city for a few days. But it’s not a pre-fab destination invented for outsiders — it’s an authentic Puerto Rican holiday spot that gracious locals are proud to share with anyone who is lucky enough to find their way to it.